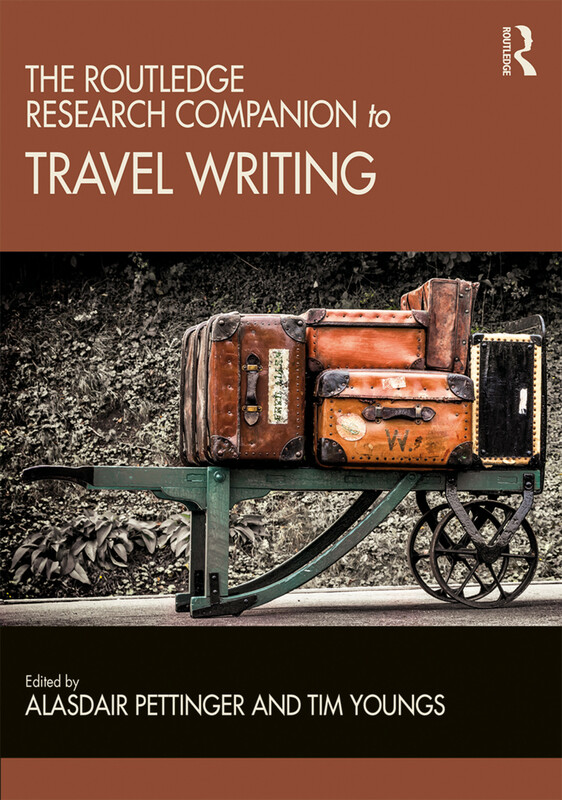 Showcasing established and new patterns of research, The Routledge Research Companion to Travel Writing takes an interdisciplinary approach to scholarship and to travel texts themselves. The volume adopts a thematic approach, with each contributor considering a specific aspect of travel writing - a recurrent motif, an organising principle, or a literary form. All of the essays include a discussion of representative travel texts, to ensure that the volume as a whole represents a broad historical and geographical range of travel writing. Together, the 25 essays and the editors’ introduction offer a comprehensive and authoritative reflection of the state of travel writing criticism and lay the ground for future developments. Tim Youngs is Professor of English and Travel Studies at Nottingham Trent University. His books include The Cambridge Companion to Travel Writing (edited with Peter Hulme, 2002), The Cambridge Introduction to Travel Writing (2013) and The Cambridge History of Travel Writing (edited with Nandini Das, 2019). Alasdair Pettinger is an independent scholar based in Glasgow, Scotland. He has published on travel literature, the cultures of slavery and abolitionism, and representations of Haiti. His books include the anthology Always Elsewhere (Continuum, 1998) and Frederick Douglass and Scotland, 1846 (Edinburgh University Press, 2018).